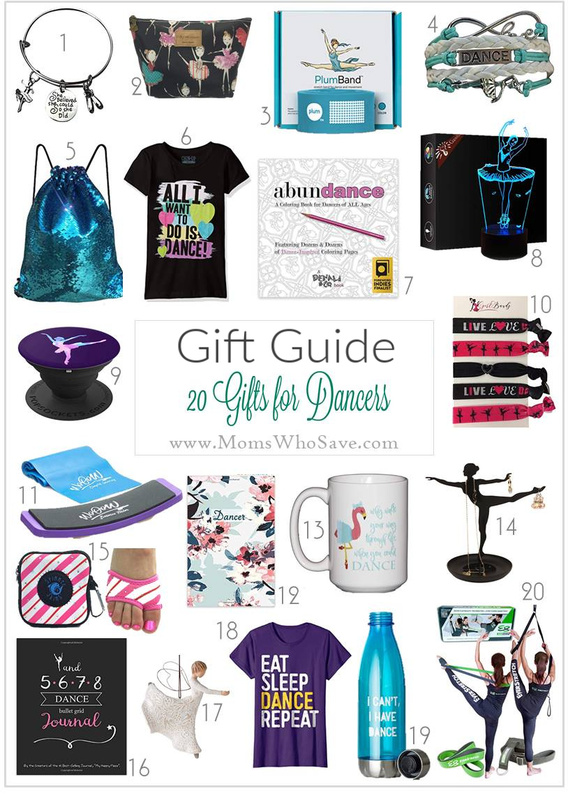 Finding just the right gift can be difficult, but if you’re shopping for a dancer, we have 20 terrific ideas for you. 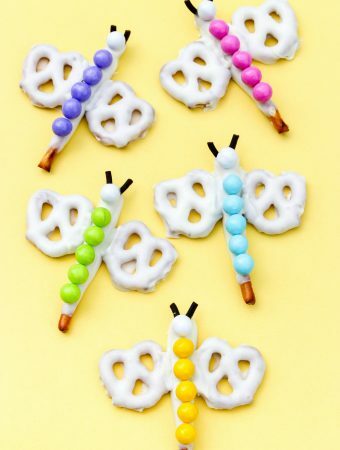 Your favorite dancer will love showing off her passion with any of these fun gifts. These dancer’s gifts are available on Amazon, so use your Prime shipping to get them delivered free and fast. If you don’t have Prime, you can start a trial of Prime shipping, and check it out it free for 30 days.